Now that eBooks have enabled anyone to be a published author, more would-be scribes are submitting their work directly through digital storefronts like Kindle Direct Publishing. Yet even with this radical change in the book industry, the e-publishing process is hardly simple. In fact the well-documented pain of designing and formatting an ebook makes writing one look like the easy part. Now Liberio, which recently left beta, is promising to simplify the process of creating, sharing, and publishing an eBook. Liberio simplifies the publishing process, especially for Google Docs users. Liberio connects to your Google account. 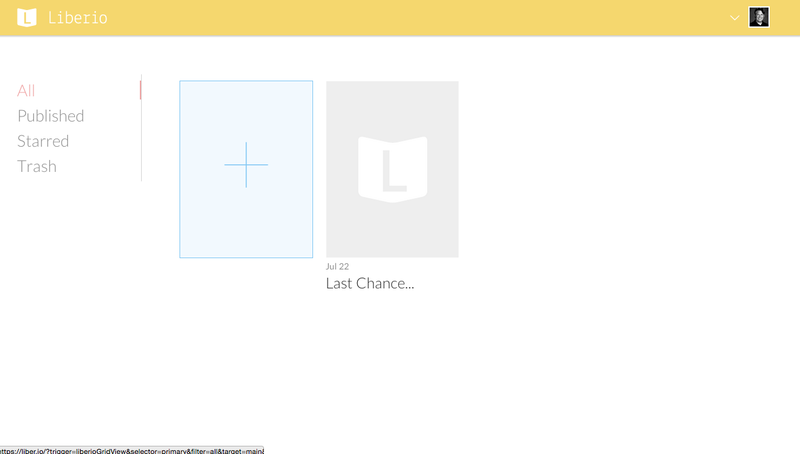 From there you’re able to import any file stored in Drive. While you can also upload files from your PC, the Google credentials are necessary to activate a Liberio account. Liberio handles several formatting options including a cover, table of contents, “about the author” page, legal notices, and file formats. Information is provided for each section via a small pop up window. 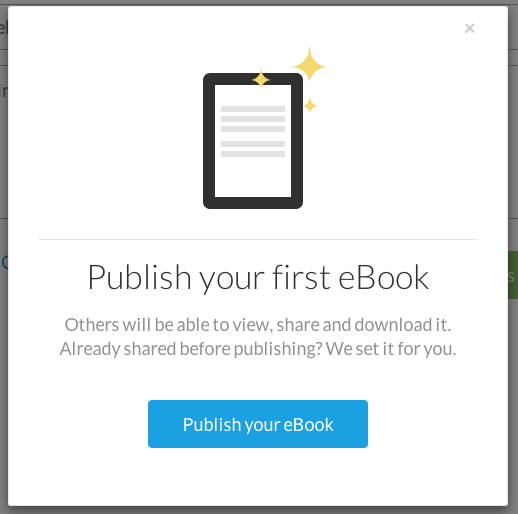 You just check the options you want and click "publish." 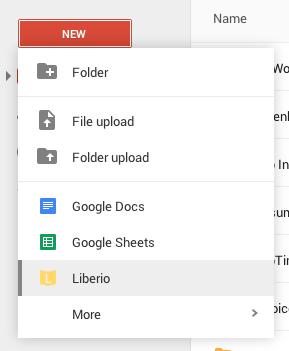 Jump right into Liberio by connecting it to your Google Drive. But that term is misleading. 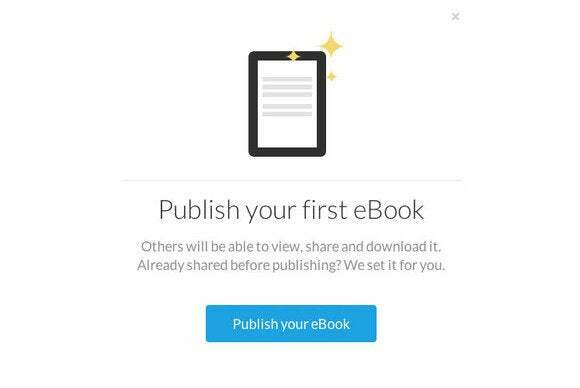 Publish in this case merely activates the microsite Liberio automatically creates for every eBook, from which you (or others) can download your electronic tome as a .mobi or .epub file, or share it on your social networks. To truly publish it to one of the major ebook storefronts, you'll need to aquire an ISBN number from a third party and submit the book in the appropriate file format on your own. The developers promise to offer ISBN numbers and direct submission from Liberio, along with other Pro features, in the near future. The Liberio interface is pretty bare bones, but at least there is no visual clutter. Liberio has the potential to be a powerful tool that further empowers writers in an unpredictable publishing industry. If you are serious about publishing, it's definitely worth exploring to see if it can make the process less painful. Liberio still has some rough edges, but it's worth exploring if you want an easy-to-use process for the often tedious work of formatting e-books.